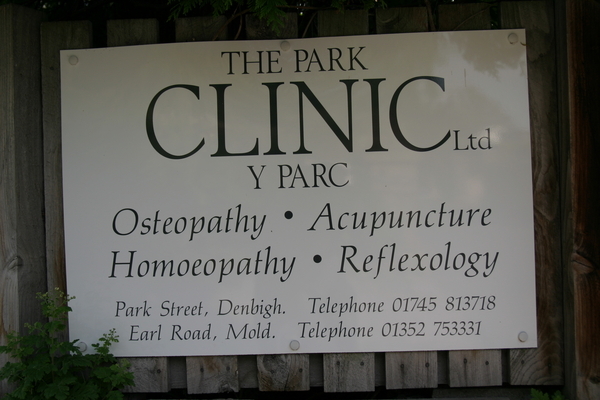 We work from 3 Clinics, in Denbigh, Mold and Rhyl. We specialize in the treatment of your health problems. For up to date information, please see our blog, which will also allow you to interact directly with ourselves.